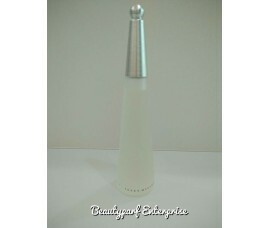 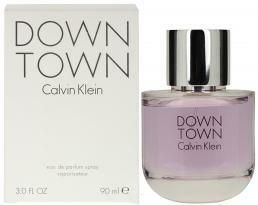 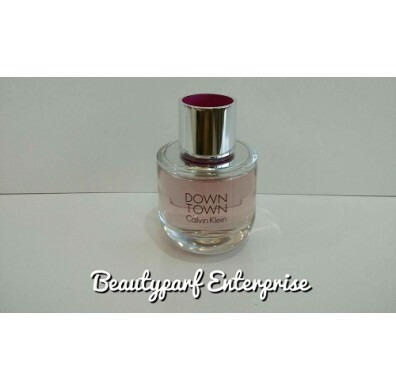 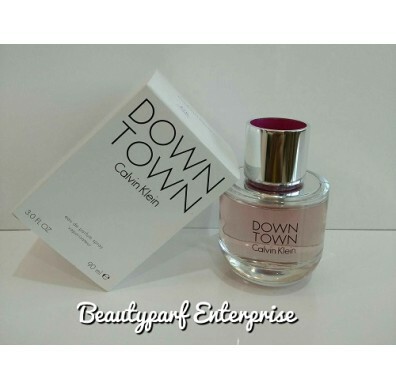 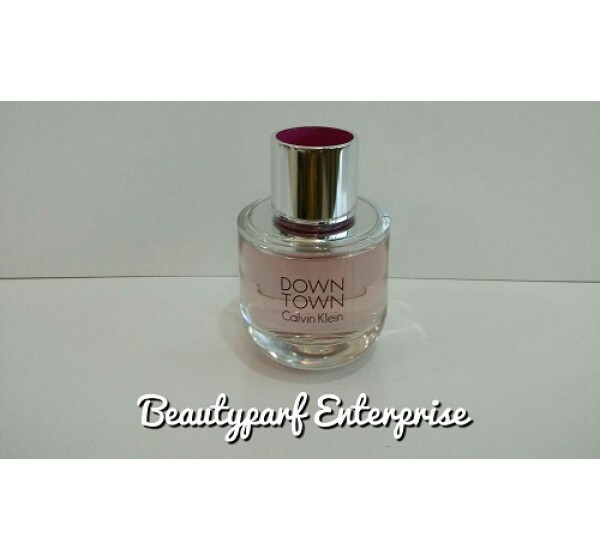 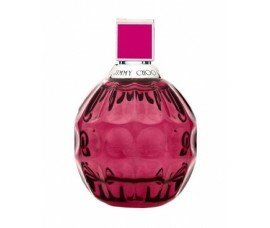 Calvin Klein is launching a new fragrance for women, Downtown, which arrives in select stores in Summer 2013 and in the USA in September. 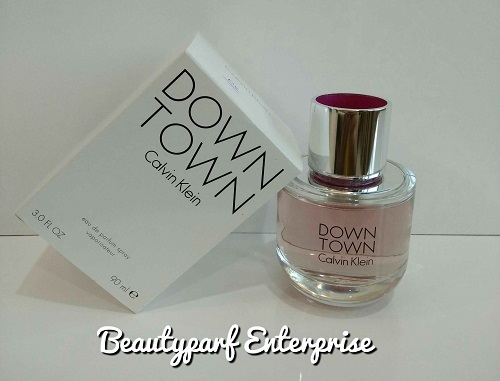 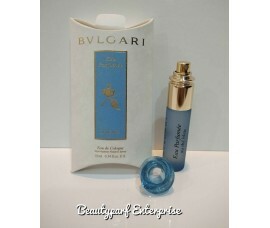 Downtown aims at a younger population which prefers sweet fragrances. 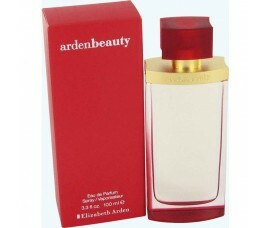 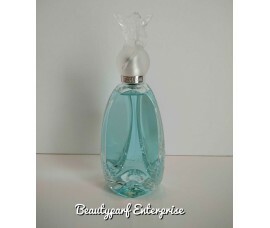 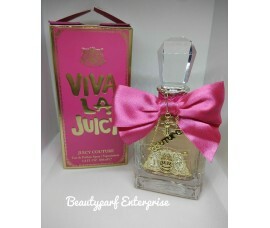 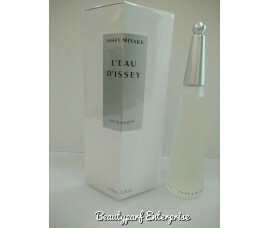 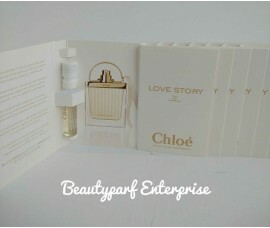 The perfume is constructed as floral-woody .